How about purchasing something special in a quiet Highlands Park cul de sac. 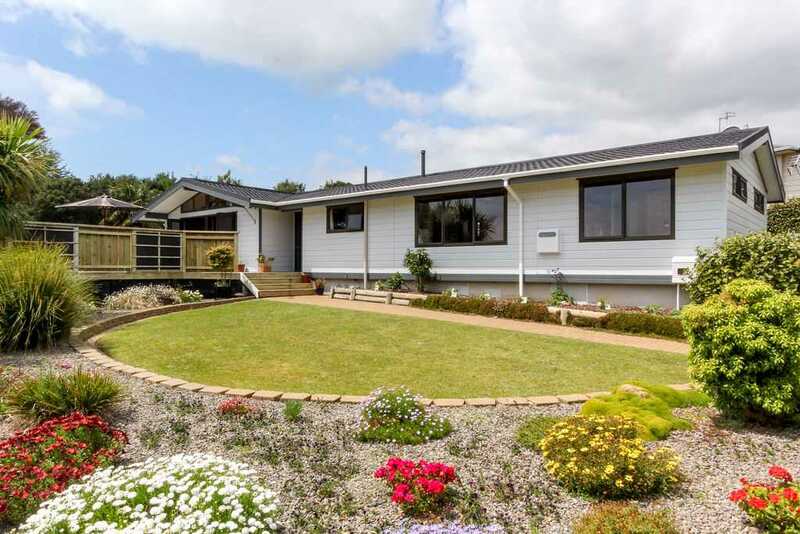 This smartly presented family home is filled with all the warmth of natural timber and further enhanced with a very large, private sunny deck. The deck flows easily from the generous living areas and virtually doubles the living space when you push back the bifold doors. Outdoor entertaining is a breeze with two outdoor areas - one for sun, and the other for shelter. The leafy backdrop affords that much desired private feel. There is a timeless appeal with this Lockwood home and your inspection will reveal a surprise in every corner.